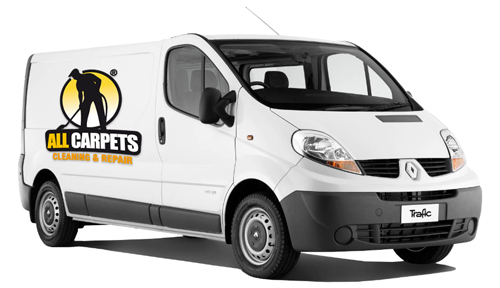 All Carpets provides pest control treatment for your carpet, and our service covers all suburbs within 60 minutes drive from Brisbane CBD. Here at AllCarpetRepairs.com.au we've made it our business to understand what really is helpful for homeowners when it comes to pest control. With our proprietary matching technology we match you with a range of pest control experts that have met our exacting standards. 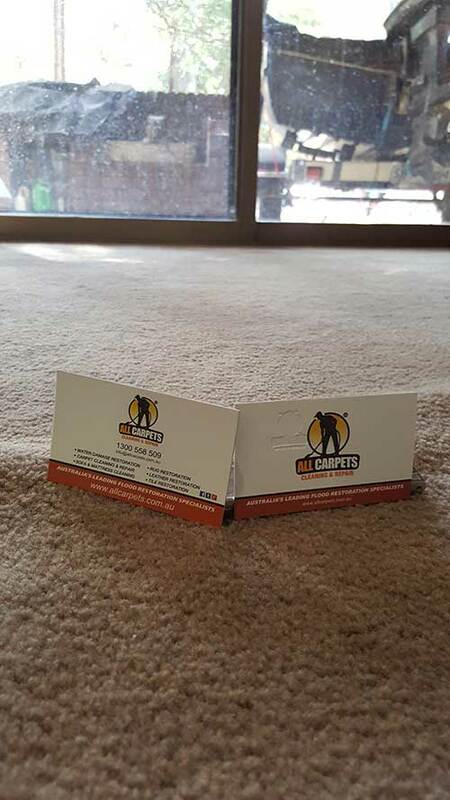 Nothing cleans your carpet more than a professional clean by AllCarpetRepairs! 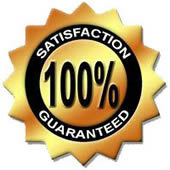 With us your carpet is cleaned in accordance to the industry standards, Our cleaning equipment combined with the unique cleaning process will ensure your carpets are cleaned thoroughly. I feel that we were charged very fairly. Water damage requires hard work and intense labor. 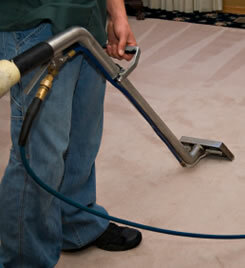 Out All Carpets technician was very helpful on time and in uniformed and I would recommend this company services.